The trend in college mail services for some time now has been a tremendous influx of packages and a reduction in letter mail. It’s largely a reflection of the e-commerce boom and the arrival of more agile delivery services. 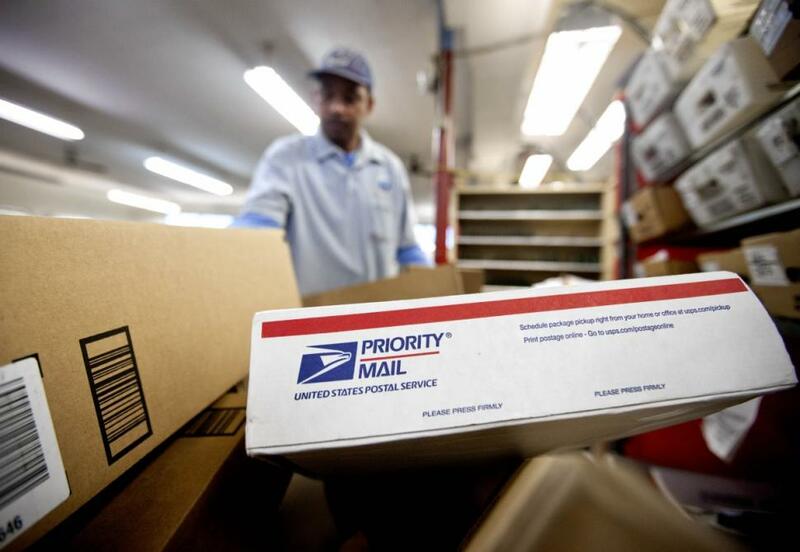 Colleges across the country have felt this trend directly, and the latest to make refinements to its mailroom services is Boston College, where the volume of packages has inspired the university to transition to a new system to improve productivity for both staff and students. As reported by student publication, The Heights, Boston College’s mailroom has moved from its old mail system, Arrival, to a cloud-based network called SCLogic. With the old system, paper labels were placed on every package that entered the mailroom, and tracking numbers were then scanned from the paper labels. There was a lot of room for human error, and scanning the labels inaccurately often led to confusion among staff and delayed pick ups for students. A number of campuses have moved into a new era in mail delivery, and under the new system at BC, paper labels are a thing of the past. Mailroom staff can then more efficiently match the package to the student when they are presented with the student’s ID. The system also informs mailroom employees that students have multiple packages ready for pick up by identifying the shelf where a student may have them waiting, without the student having to present more than one email containing pickup notification. BC mailroom staff estimate that it handles some 20% more packages with each academic year. A significant benefit of the mailroom system overhaul, then, has been that students are picking up packages sooner thanks to better notification features. “We’ve all been surprised at how much greater the student response has been to the email notifications of the new system,” said Al Travaglini, director of facilities services, in a Heights interview. The new SCLogic system has certainly helped to refine BC mail services this year, but mailroom staff already looking to the next phase of the overhaul. As seen at other campuses, smart locker systems offer a more efficient way of mail and package delivery. BC’s mailroom is joining that trend and has partnered with Amazon to have the company’s locker system installed on the main campus at Kenny Cottle Library. Instead of an Amazon package being delivered to the mailroom to be sorted and then picked up at the mailroom itself, students are given the option of having their package delivered to the Amazon lockers. The lockers have been operational on Newton for three months, with some 200 deliveries being routed there each month. “It takes those 200 packages out of my waystream, meaning my employees don’t have to handle them, and it gives the recipient of that package greater flexibility in terms of the number of hours they can access the package,” Travaglini said. The adoption rates and accessibility of the university’s Amazon locker deployment has staff exploring the idea of a similar system for BC mailroom operations in the future.